Has it ever occurred to you how many shades of brown color exist in the nature? Of course, only God knows for sure, but there is also an “official” number announced by the world expert on colors – the Pantone Organization. According to them, brown has 195 hues: light and dark, muted and saturated, with grayish, orange, golden, green, red and purple tints. And do you know in which place of the world you might find them all? No, it’s neither a Canadian autumn forest, nor the fertile soil of the Ukraine. It’s the Sahara Desert, which has undergone so many changes since its first day that its sands and rocks seem to have absorbed the entire range of brown shades existing in the world. And when the sun changes the color of dunes and rocks in the desert, somewhere halfway around the world, in Indonesia, weathered tropical woods obtain their various tones. 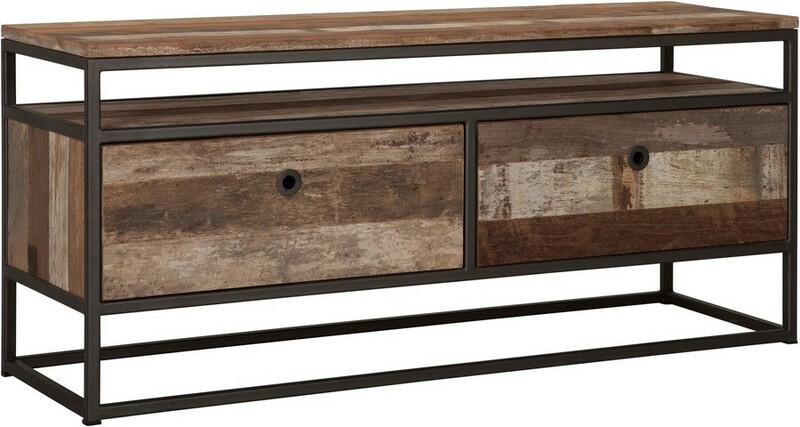 It was exactly this parallel that inspired the d-Bodhi Company to create their new collection of mixed reclaimed wood furniture dubbed Tuareg. Why Tuareg? Let’s see. The Tuareg are one of the most mysterious tribes living in the Sahara Desert and the surrounding countries. Though very little is known about the history and culture of these people, the Tuareg are very different from other inhabitants of the Sahara. First and foremost they are famous for preserving their unique ancient culture, traditions and lifestyle till nowadays. They have always been determined to protect their values from any invasions. Dozens of times other African and not only African people tried to sneak into their affairs and restrict their rights, but all these efforts have always been in vain. Even during the colonial era, the Tuareg people were the ones who resisted the occupation the longest. To remind that strong spirit can help old traditions survive even in the face of changes and give tribute to the admirable character of this tribe, the collection was named after them. D-Bodhi brand has made its name in the world of furniture design as a company giving new life to reclaimed and recycled materials: wood, iron, paper, rubber, license plates and even denim. And the Tuareg collection is not an exception. 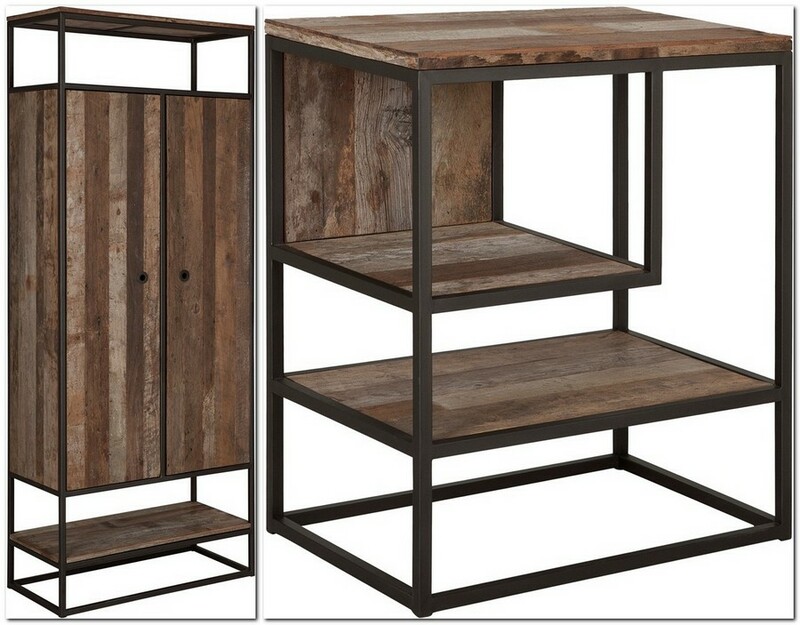 Though the style of this product line is very similar to other d-Bodhi’s collections, the Tuareg is distinguished from the rest by the use of three types of tropical hardwoods – teak, acacia and mahogany. Their mixed contrasting hues, ranging from light and soft pastel to powdered noble dark, have become the spice of this collection and its visiting card. But what is the most amazing is the history behind this wood. As we already mentioned, it is reclaimed. In particular it comes from old knock-down houses that were built without nails on the hills of the Indonesian island of Java. This island is almost entirely covered with numerous teak trees that have always been the main building material for the local tribes. But don’t suppose that the company makes the locals leave their homes or abuses their poverty to take their houses over for a pittance. The true story is very decent and romantic. The point is that the Javanese people have an old tradition to pass down a newly-built house through three generations only. Then the house has to be sold and the money from the sale should be spent on building a new house for the next three generations of the family, and so on. One more reason why people are willing to sell the houses is the tradition to divide up the inheritance among children, like in many other countries of the world. So, d-Bodhi employees are already known among the locals, who readily meet them to prove the quality of their wood and negotiate the price. The new collection includes many pieces of furniture: bookcases with versatile options of drawers, open racks and doors combinations; rectangular, square and round coffee tables, cupboards, dining tables, night stands, round and square wall racks, sideboards and TV-stands. 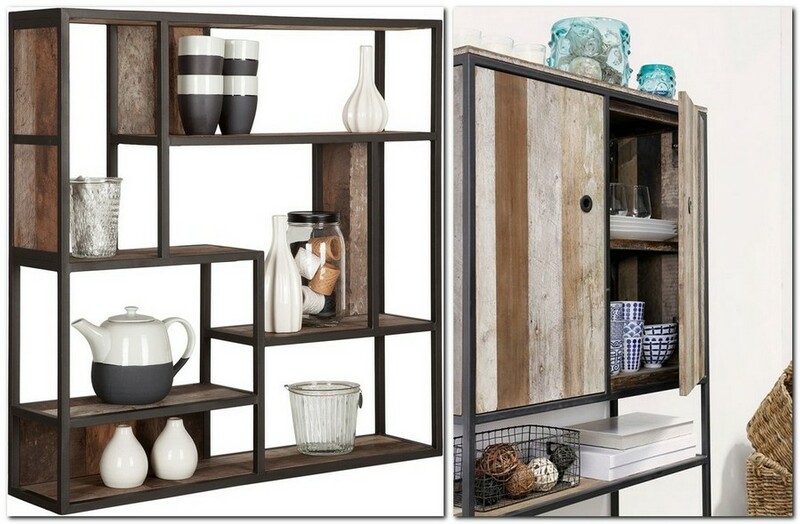 All of them are made of mixed-type reclaimed hardwoods and finished with a graphite gray frame. Though the latter seems noble matte by dimmed light, when the lights are on it emits a silky glow. And to make the racks more expressive and three-dimensional, some of them have small wooden panels in the back.